These lectures provide an introduction to Fourier Series, Sturm-Liouville theory, Green's functions and Fourier transforms. The emphasis is on showing how these are useful for solving the wave equation, the heat equation and Laplace's equation. Detailed analysis will mostly be avoided. The lectures are aimed at second year undergraduates. The whole set of lectures take around 150 pages. Please do email me if you find any typos or corrections - there are bound to be plenty! Review of vector spaces. Fourier decomposition of a periodic function. Fejer's theorem. Discontinuous functions. Parseval's identity. Review of self-adjoint matrices. Self-adjoint differential operators. Eigenfunctions and weight functions. Green's functions. Least squares approximation. Laplace's equation on a disc. Separation of variables. The Laplacian in spherical polar coordinates. Legendre polynomials. Multipole expansions. Laplace's equation in cylindrical coordinates. Bessel functions. The fundamental solution. Heat flow as a smoothing operation. The transatlantic cable. The Atiyah-Singer index theorem. Brownian motion and the existence of atoms. Boundary conditions and uniqueness. Heat conduction in a plane medium. Steady state heat conduction in a finite rod. Cooling of a uniform sphere. Waves in 1+1 dimensions. Energetics and Uniqueness. Vibrations of a Circular Membrane. Can one hear the shape of a drum? Reflection and Transmission coefficients. Test functions and distributions. The derivative of a distribution. Schwartz functions and tempered distributions. Properties of the Dirac delta function. Eigenfunction expansion of the delta function. Green's functions with homogeneous boundary conditions. Construction and Physical Interpretation of the Green's function. Green's function for inhomogeneous boundary conditions. Equivalence to the eigenfunction expansion. Green's functions and initial value problems. Higher order differential operators. Simple properties of Fourier transforms. The Fourier inversion theorem. Parseval's theorem for Fourier transforms. Schwartz functions and tempered distributions. Linear systems and transfer functions. 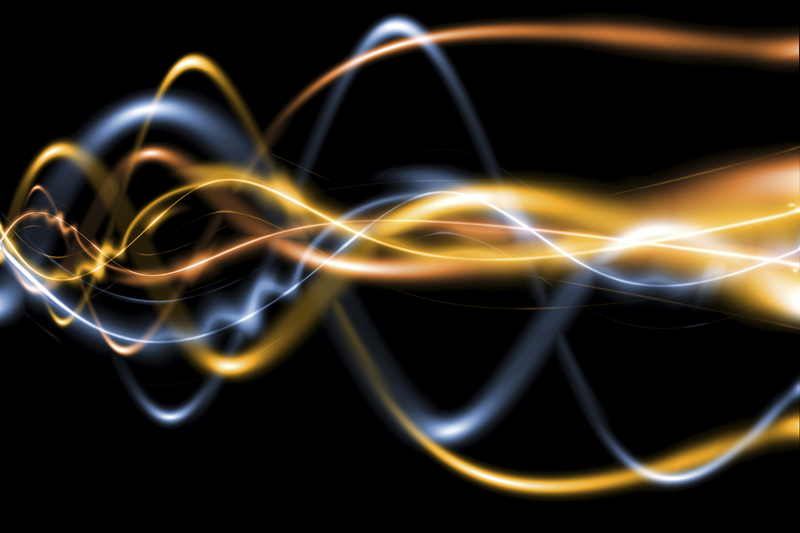 The discrete Fourier transform. Cooley and Tukey's algorithm for the fast Fourier transform. Cauchy data and well-posedness. Vector fields and integral curves. Characteristics for 1st order pdes. Classification of second order pdes; elliptic, parabolic and hyperbolic. Characteristic surfaces. d'Alembert's solution of the wave equation in 1+1 dimensions. Green's functions on an unbounded domain. Fourier transforms and fundamental solutions for the heat equation and wave equation. Duhamel's principle. Poisson's equation. Green's identities. Dirichlet and Neumann Green's functions for Laplace's equation. The method of images. Here are the problem sheets for the 2016 version of the course. The single most useful book for the course is Arfken & Weber Mathematical Methods for Physicists, though some of you may prefer Boas Mathematical Methods in the Physical Sciences. I've greatly enjoyed reading both Korner's Fourier Analysis and Olver's new book Introduction to Partial Differential Equations while preparing these notes, but they are slightly more advanced. You may also wish to take a look at Prof. Jozsa's notes from last year's course, available here.